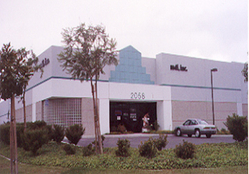 mdi, Inc. has been serving the international marketing industry since 1974. We specialize in plastic sleeves for collectors, offering quality and reliable products and services you can count on. In addition, our friendly and professional staff is here to answer any questions you may have about our products and services. Just One Call To Get All You Need! Copyright @ 2014 mdi,inc. All rights reserved.